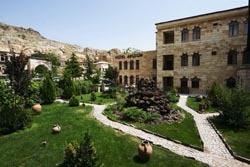 town” district, 100 m to Urgup center, offering modern accommodation at its best. 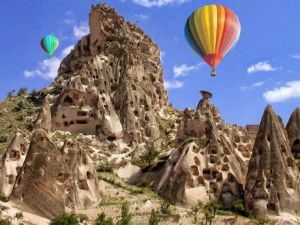 Clean interiors with private facilities and a breathtaking view over the old town dwellings, probably the most inviting accommodation in the Cappadocian region. We have 33 rooms, 85 beds in total. 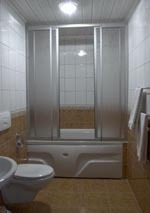 All rooms are equipped with shower, WC, heating and telephone. Additionally we offer 4 Family Rooms with bath and television. 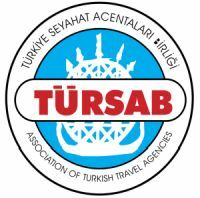 Our hotel has at your disposal: a restaurant in which we offer traditional Turkish Cuisine. In addition there is a ground floor garden, roof terrace, lobby and bar. On colder evenings we invite you to relax in front of the romantic log fire of our restaurant.